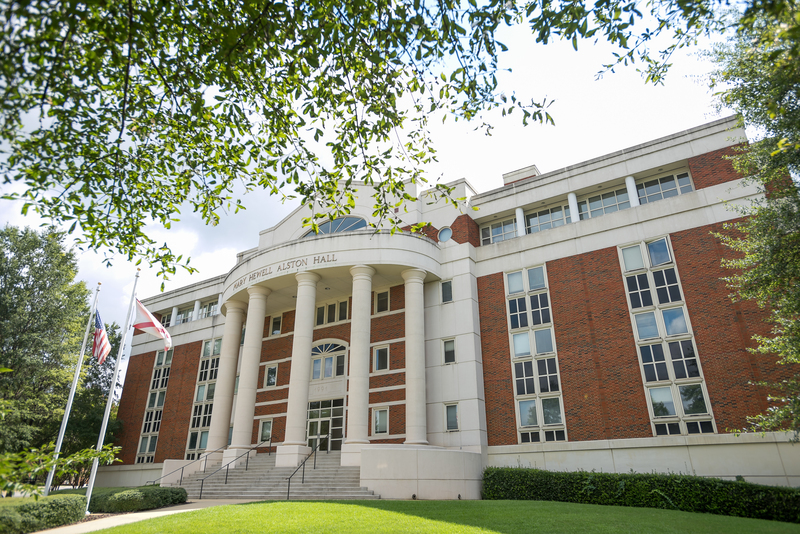 TUSCALOOSA, Ala. — It’s tough to be the boss. You can’t make everyone happy all the time, and the job can be defined by stress. However, the stress that a leader experiences can also have serious effects on an organization’s overall work culture. Many people become less effective under stress, and bosses and organizational leaders are no exception. 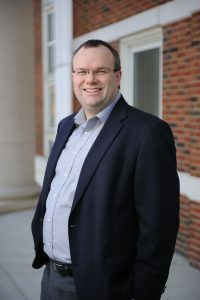 Dr. Peter Harms, an assistant professor of management in the Culverhouse College of Commerce at The University of Alabama, examined the body of research into the relationship between leadership and stress. The conclusions show that a stressed-out boss can be a bad boss. The results, published in The Leadership Quarterly earlier this year, integrated research findings on leadership, stress and burnout from over 150 studies across 25 different countries. The research showed that toxic bosses have significant negative impacts on the morale and performance of their employees. In addition, when faced with more stress, the bosses lashed out at subordinates and behaved in a toxic manner. The study suggests organizations should encourage both managers and subordinates to take part in stress prevention and reduction programs and for managers to recognize their role in creating stress for others. If someone is in a workplace with pervasive and detrimental amounts of stress, there are steps to take. Harms said employees could combat the issue head-on. Managers trying to be a good boss can take quite a bit away from the research, Harms said. The study “Leadership and stress: A meta-analytic review” was co-authored with Dr. Marcus Credé and Michael Tynan, both of Iowa State University; Dr. Matthew Leon, of Central Oklahoma University; and Dr. Wonho Jeung, of Korean National Defense University in South Korea.